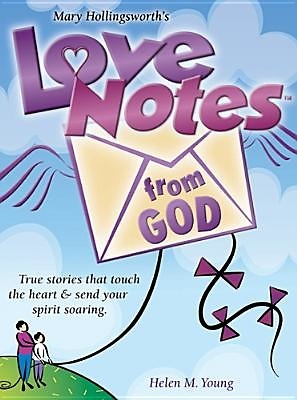 The second in a series of story-collection books created by the author of the best-selling < I> Hugs for Women, Love Notes from God< /I> includes miraculous stories of how God sends us messages of comfort and peace in times of sorrow and pain. Filled with inspirational quotes and Scripture verses, this simple gift book will envelop you like a warm blanket and demonstrate that God cares enough to vividly show his love. Interior includes illustrations.